New provinces will not only need massive finance but, also it would be a Damocles sword for administrative point of view. if they don'tnot carefully implement decisions. So State should carefully examine all the prospects before going to such a fruitful act. Well-written article. The ethnic aspect in carving out new provinces is an essential element. Just a quick correction, in some cases non-capital cities are also made separate provinces. Zurich, Chandigarh, Dar es Salaam, Rio de Janeiro. So, yes, Karachi can become a separate province. And there are enough urban centers in Sindh to maintain the urban-rural divide. "Making a non-capital city into a province is uncommon globally and would be inconsistent with the urban-rural make-up of other provinces. " According to census at least half of Karachi's population is categorized as rural, that resolves the issue. No new states must be named after ethnic or linguistic identities. 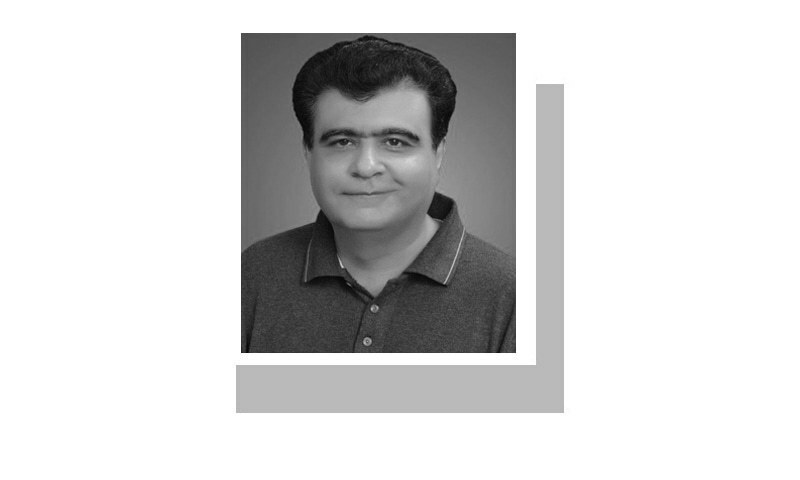 South Punjab should become South Punjab (SP) state and GB must be given statehood and full representation in the national parliament as a state within the federation. Baluchistan being very large should also become two states: Quetta- and Makran states if possible. A Mohair state is our of question as the Muhajirs (who I respect with all my heart) have mostly passed on and their descendants are like the rest of us. Why do we want more provinces: to provide better governances. Would creation of provinces open a can of worms: it sure would. What’s the best alternative. Provide maximum local governance without changing the provinces. The constitution and 18th Amendment both require this. And let’s not forget: Pakistan is more urban than rural now. There are more than one metropolitan cities now. A uninformed powerful metropolitan system should be developed for all cities beyond a certain agreed size. This will take ethnic subjectivity and bias out of the equation. Karachi is already headed for an urban meltdown if a powerful and unified metropolitan structure is not provided to it: Lahore, faisalabad, Hyderabad, Multan, Peshawar May be headed for a similar fate. Confusing till the end !!!!! @Shah, nobody is really asking for Mohajir subah since, Urdu speakers are only 40% percent in urban areas, but even if you ask a non Urdu speaker resident of Sindh Urban, he/she will agree to more provinces. Sindh who have been fooled by Sindhi politicians should understand more provinces are actually beneficial for them. In reality rural population has reduced, in few years it will go further down. Having more provinces with in Sindh means more Sindhi majority provinces with more jobs. Sooner later the composition of existing Sindh would change. Karachi cannot prosper unless it is protected with laws designed exclusive to its needs. Dr sahib makes sense on several points. However, I would simply propose to the end of the present colonial type 'provincial system ' prevailing here. Let's make a major change and replace this with a county /divisional style system. That would be much more effective at grassroots and also so away with many wasteful expenses of provincial assemblies etc. New provinces can't solve all of our problems but somehow they will teach us to be more self-reliant. Moreover we may feel a little less malignant towards older centers of power and progress. Capacity issues to run new provinces can't be worse than these already are in the current unwieldy setups..